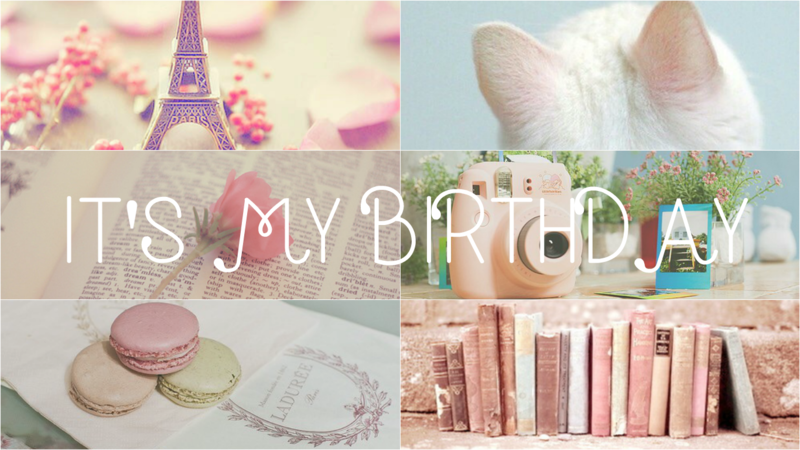 Today I turn 24, Happy Birthday to me! Instead of creating a fashion/ beauty wishlist, I would much rather make plans for the year ahead of me. I find that setting goals not only motivate me more to go after something, but it will also make my year a whole lot more meaningful. This year I decided to come up with Birthday Goals aka a list of 24 things I wish to accomplish before I turn 25 next January and in a year, I will be back here to see how it all went down and hopefully tick as many things off as I can! Wish me luck! And despite not being in this list, I decided 2016 was going to be the year that I would Give Back more and guess what, here I am to do just that holding my first 2016 giveaway! I know it's MY birthday, but I want to gift one lucky reader with the beautiful Urban Decay Naked Basics Eyeshadow Palette & the Urban Decay Sheer Revolution Lipstick in shade Liar, both perfect for every day use! It’s simple to enter, and easy to win! You must complete the steps in the Rafflecopter widget below. There are no mandatory fields because I know some of my readers aren't bloggers thus they will not have access to all social media platforms and I want everyone to be able to enter. Of course, there are ways to increase your chances, the more entries you complete the more likely you will win the prizes thus you are highly encouraged to complete all fields. This giveaway will run until the 1st of February giving everybody more than plenty of time to enter AND it is Open Internationally! 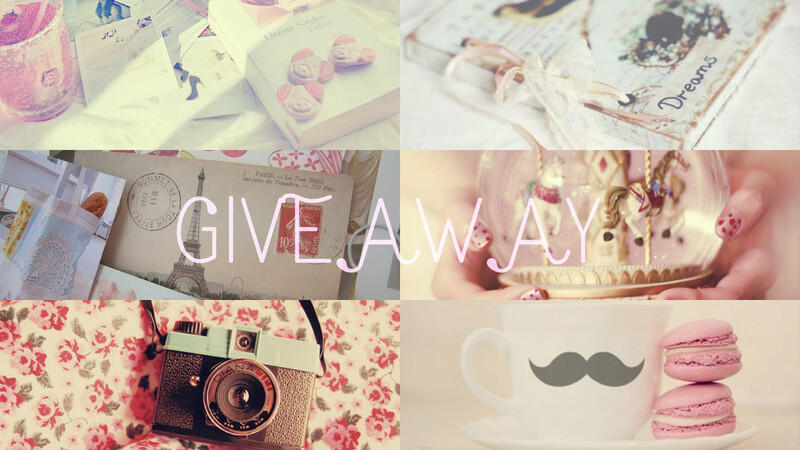 – This giveaway will run until 1st of February 2016 (Midnight GMT time). – This is open internationally and I myself will be shipping the prize once I have the winner’s details. – One winner will be chosen at random via Rafflecopter, and the lucky winner will win an Urban Decay Naked Basics Eyeshadow Palette worth £23 and an Urban Decay Sheer Revolution Lipstick in shade Liar worth £15.50. – I am providing the prize myself and this is not being sponsored by Urban Decay (I just love the brand too much!). – The winner will be notified and will have 48 hours to respond. If the winner does not respond within 48 hours, an alternative winner will be selected via Rafflecopter's randomiser. Thanks for reading beauties and have a lovely weekend ahead! Widget is playing up and won't let me display the winner. Contacted support to resolve this. Thank you for the chance to win and happy birthday! And great to do before- list, i love the idea of taking a make up- class, i already thought about that, too! Happy Birthday! What a great balanced list of things!! Happy Birthday Hun! I really hope you have a lovely day!! Loads of love coming your way!! Happy birthday! I hope you have a great one! I also want to read the Bible more and pray more. Hope you achieve everything on the list! And many thanks for the nice give away! I love watching wedding shows on TV (ahem say yes to the dress) so it would be so fun to read about your wedding dress shopping experience! Happy Birthday!! I love the idea of creating a list of things you want to do instead of things you want. When will the wedding be? I hope you'll have an amazing year. Guck luck! Happy birthday Pam! Good luck achieving all these things before next year! Lovely giveaway! First of all, happy birthday to you and thank you for such a lovely giveaway! I entered and fingers crossed! Sucesso que todas as suas metas sejam realizada, bom final de semana. I love you list of 24 things to do before you turn 25! I feel like I need to make me a list before I turn 24 in December. Great to do list. I hope you accomplish them all, good luck and a very very happy birthday to you. I love your goals! Reading them finally made me think of what I should accomplish this year! Love your ambitious goals :) I know you will accomplish them. best wishes. Happy belated birthday and I wish you all the best! I hope you will manage to do everything everything until next year! How in the world did I not that it was your birthday? I'm actually proper sad about this because I remember you've mentioned it before but it completely slipped my mind. I mean, I'm usually bad at remembering everyones birthday, but still. I hope you had the best day of your life, you deserve it so much. You've been one of the best people I've come across these past few months and I couldn't feel any luckier for that. So thank you for everything you are and bring for the table. Eek, what a wonderful giveaway, Pam, and ahh, what a great list! Are you a singer? I find that it's only at church that I ever get the courage to do anything, haha. Good luck with the list! Happy Birthday! Such a great giveaway but I already own these wonderful products but good luck to the entrants!! Looks like you have an exciting year ahead! Happy belated birthday lovely! Happy birthday! These are such great goals and I'm sure you can achieve them all! Good luck on all of your goals! And happy birthday!!!! :) I wish you all the best, it sounds like this year is going to be very exciting for you. Very nice post! With the last birthday you, sorry so late! Everything beautiful you! Happy birthday hope you had a lovely day! Happy birthday!! ♥ Love your little list, it's so personal. Muitos parabéns! Espero que consigas alcançar os teu objectivos! Oh wiw, happy birthday, lovely girl! Hope all of that will be done and goes according to plan! Estou aqui do Brasil acompanhando e torcendo pelo seu sucesso e realização! Estou muito feliz e orgulhosa por poder participar de um sorteio realizado por você! I want to take photography classes too! I need some serious lessons. haha. Good luck with the wedding planning, and thank you for giving us a birthday present. Thank you! Happy Birthday and thank you for this giveaway! Happy Birthday, hope you're having a lovely day, this competition looks fab. Happy Birthday! I think your goal list is great and you are so sweet for giving back! Hope you had a great birthday and you goals are perfect. thanks for this giveaway you're so sweet! Hi Pam! Happy Birthday and wish you many many more years of health, God Bless you. Hope you had a Happy Birthday and good luck with your list! It's so nice of you to host a giveaway :) Happy birthday also! Hope this year is great for you. Happy birthday! Thank you for the great giveaway. What a lovely giveaway. I hope you do well with your goals! I'm loving your list of goals for the next year! Also, thanks for such a generous giveaway! I have never tried Urban Decay but would love to as I have read some really awesome reviews! Happy birthday - and good luck with your goals this year! Happy birthday and good luck with ticking off successful actions from your list this year.